Well received preview of Newcastle event in Chronicle Live which had a huge response on Facebook post March 2019. 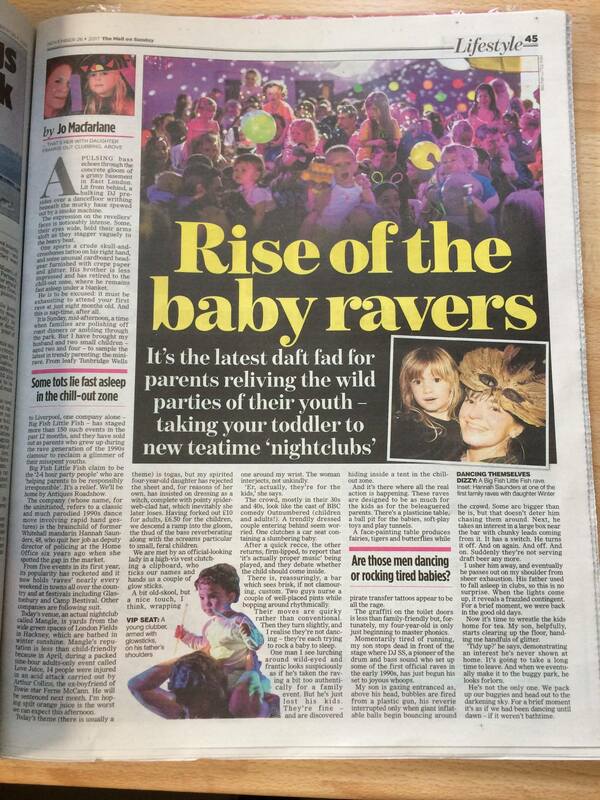 Big Fish Little Fish as saviour of clubbing and society in general? Sort of. Thanks to DJ Terry Francis for the mention in this really interesting article about 20 years of Fabric in The Guardian February 2019. Hannah talks about starting up Big Fish Little Fish for the Screw It, Just Do It start ups podcast with Turning Your Passion Into A Full Time Job February 2019. Thanks Evening Standard for including our December 2018 V&A Museum rave in your round up of festive fun in museums.. ‘Glastonbury favourites’! Great review from Momma Mack of Birmingham Halloween 2018 party. Lovely preview of Liverpool October 2018 party in Liverpool Echo. Resident Adviser podcast August 2018 features Hannah talking about Big Fish Little Fish and the family rave phenomena (about 12mins in). 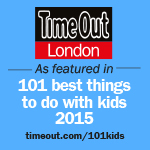 BFLF included in this incredibly useful list of Top 50 Things to do with Kids in London in Family Globetrotters June 2018. BFLF Founder Hannah talks about what 5 years of BFLF has taught her about partying with kids in Green Parent June 2018. 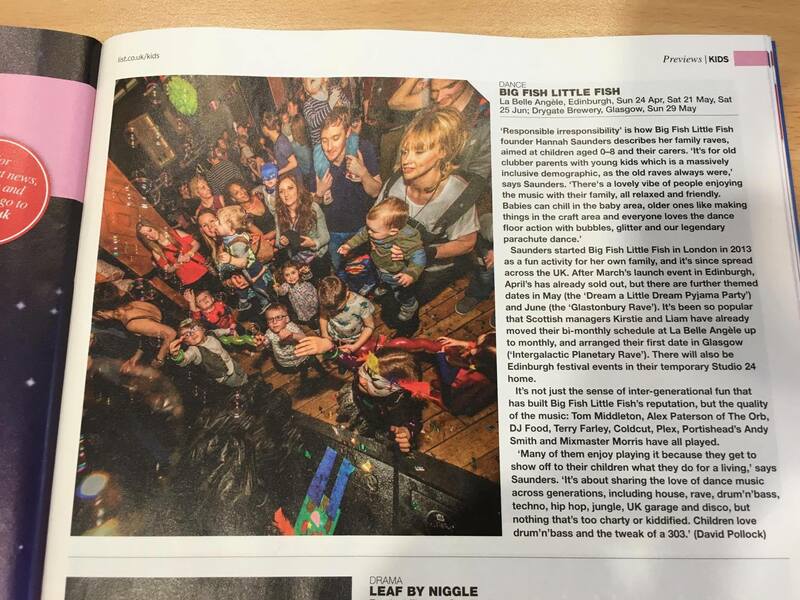 The Mirror includes ‘Big Fish Little Fish Festival’ – actually our show as part of the BBC Biggest Weekend Radio 1 Fringe in Swansea – in their Top 5 Things to do this May Bank Holiday and we are also appearing at their number 1 choice – Geronimo Festival. May 2018. Read here. 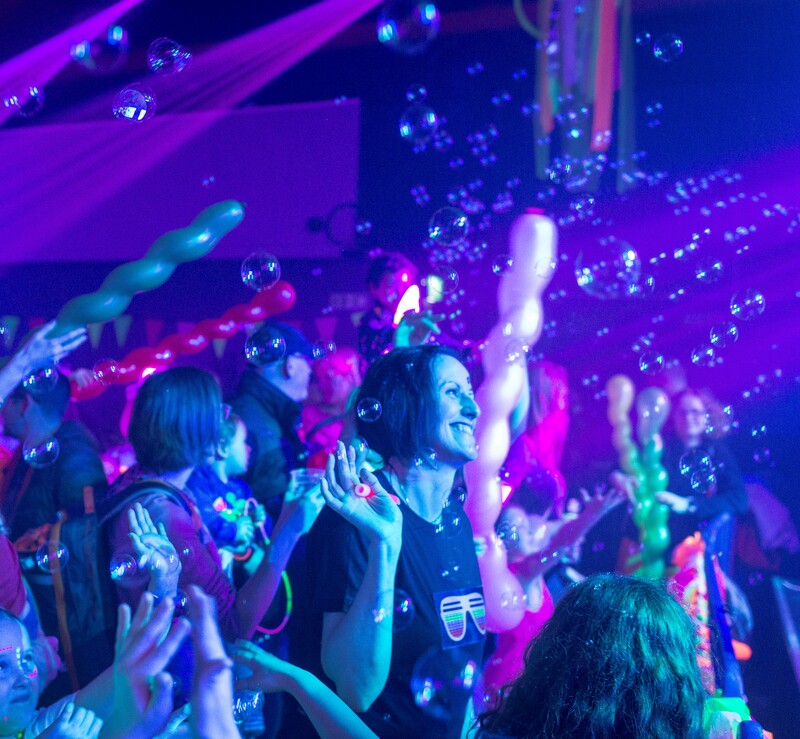 Our South West manager Neil caught up with local online magazine The Shorely for an interview about family raving after our appearance at this year’s Grinagog Festival. Cute review in Farnham Herald of Camp Bestival tour February 2018. Blog review of Brighton event from Lesbemums February 2018. Great review of the Brisbane launch by Kids On The Coast February 2018. Interview with Hannah by Mirror’s First Time dads podcast about regaining your social life after having children December 2017. Lovely review of our “Heroes & Villains” party in Southampton on 24th September 2017, courtesy of Boo & Mummy. Many thanks to Sarah and family! Funny and useful interview by Hannah on how to throw a good party on Born At Dawn blog May 2017. The lovely Julia, also known as Rainbeaubelle – lifestyle blogger and journalist – came to our November rave in Leeds and had a great time on the dance floor. Cor blimey guv’nor. Hannah BFLF’s only Londoner of the week on London On The Inside innit. Aw – Get West London really loved our party at Acklam Village Market, West London in November 2016. Megamamma enjoyed our new Hackney venue in October 2016. 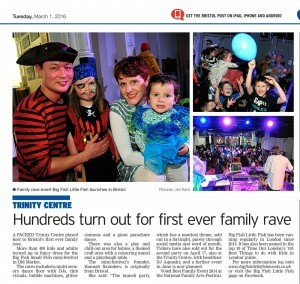 A wonderfully written review of our Exeter 1st Birthday rave, from Kirsty at The Sleep Thief’s Mother. 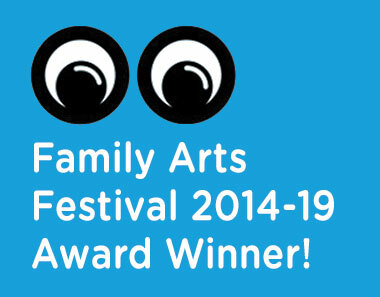 Another lovely review of our 1st Birthday in Exeter from Families UK. Thanks to Kidabout for some very kind words in their blog review of our Exeter 1st Birthday. Lovely preview of Sheffield launch by the Sheffield Star. 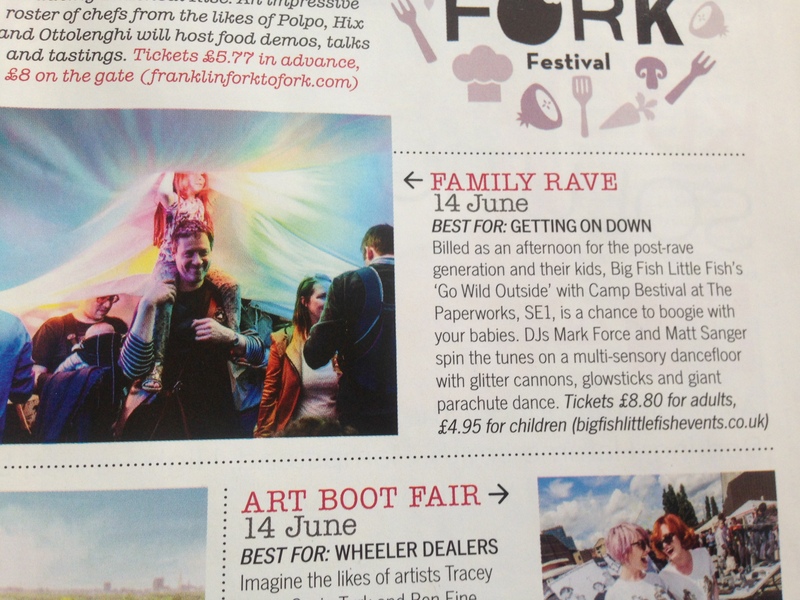 Hannah BFLF’s advice about Festivaling with kids (May 2016) The Early Hour. Gorgeous review of Exeter May 2016 Steampunk party from Exploring Exeter. Great review of Birmingham party May 2016 here. BFLF Liverpool launch party. A rave with a difference by Mini Travellers. Lovely review of our first event in Liverpool at Constellations by Rainbeaubelle. Family raving at our Liverpool launch party in May 2016 by Note to self employed mum. Entertaining interview with BFLF Founder Hannah about her style and parenting on Not So Smug Now blog. Review of terrific Birmingham launch April 2016 Birmingham Mail plus a great video posted by Express & Star. Margate Dreamland April 2016 rave reviewed by My Kent Family and 5 star review from Midwife and Life. Nottingham parties featured with a Q & A in Leftlion. Lovely piece in The Bristol Post about our launch party in Bristol February 2016. More photos on the newspaper’s website here too! 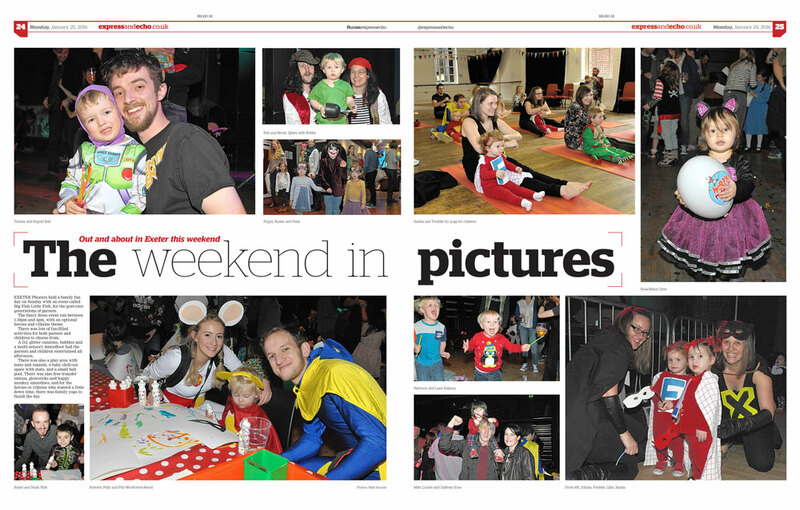 Fantastic photos of our January Exeter party in the Exeter Express & Echo. Eclectic event review of our ‘Hat & Moustache’ Manchester party in January 2016 by Upstaged Manchester. 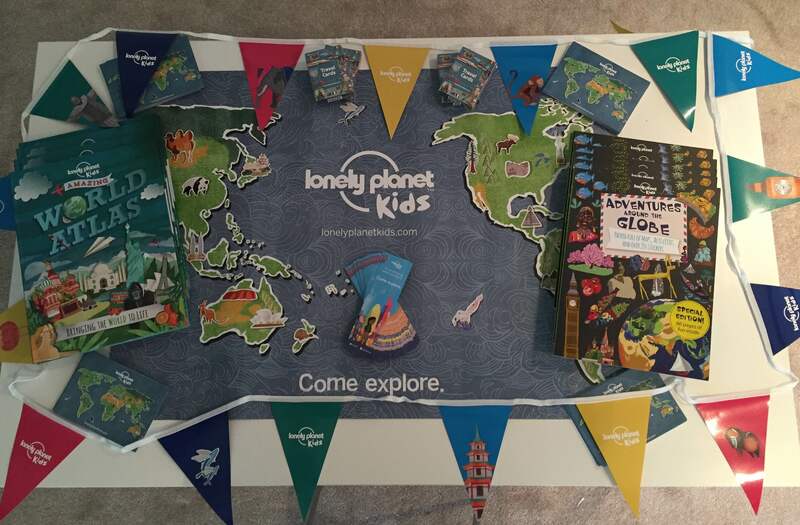 Great blog post of our Manchester launch party in November 2015 by Our Kid. Eight exciting Manchester events to look forward to in 2016. 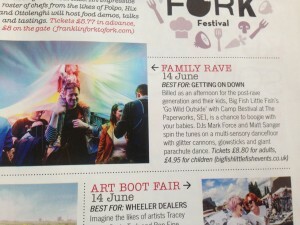 Family raving with BFLF is one of them listed by I Love Manchester. Lovely review of our Jingle Bell Ball in Exeter November 2015 by Sisterkin. First review of Manchester November 2015 launch party by The Brick Castle. Amazing piece about local BFLF launch in Manchester Evening News that led to unprecedented ticket sales. Hurrah – Closer mag recommends BFLF for half term fun Oct 2015. Very comprehensive and nice review from new site The Early Hour about Oct 2015 Hackney rave. Good summary of BFLF from Maternity Leave Life following their visit to Oct Balham. Another lovely review of our first event in Exeter from Nicola Says! 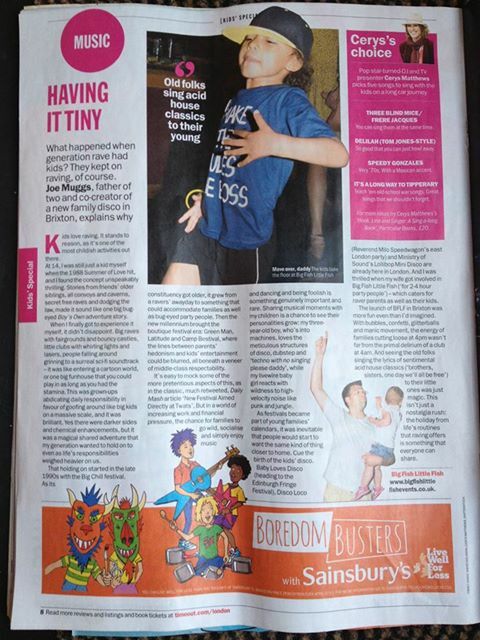 Review of Exeter launch party in Exeter Life magazine (courtesy of The Unmumsy Mum). Very funny review of Paperworks season finale party June 2015 from My Milo and Me. Nice little preview in Living magazine. 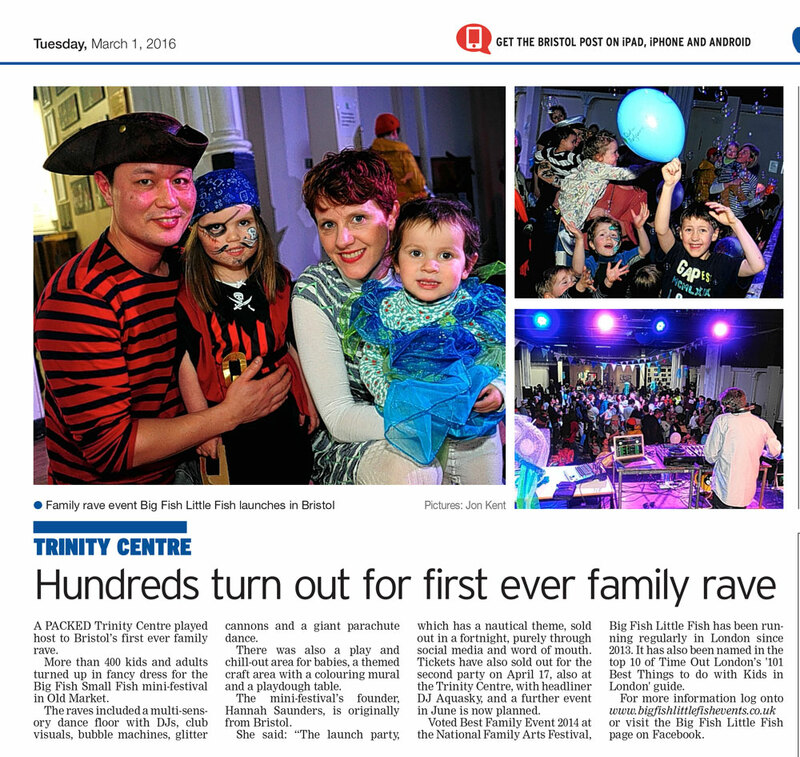 Review of Balham March 2015 party The Tiger Tales. Review from Iheatmotherhood blog. of April 2015 Balham party. Interview with Hannah in Amelia’s Magazine (March 2015). 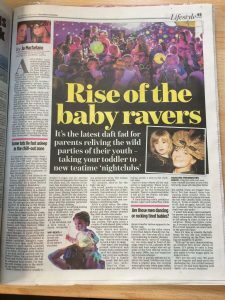 What the Evening Standard’s Richard Godwin thought of the Southbank Centre rave in February 2015.
Review of Balham February 2015 party from London With A Toddler. Prima Baby recommend BFLF (November 2014 edition). Out now. 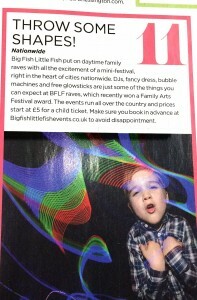 Hannah BFLF Selfish Mother article about enjoying festivals with kids here. Manchester blogger has lovely chat with Hannah BFLF and DJ Food about parenting and enjoying music together here. Review of BFLF appearance at Coventry Mysteries Festival by local Coventry blogger. Great review of Brixton JAMM party and amazing pictures in blog of Leon Neal (professional news photographer) here. Nice Independent on Sunday column including bit on BFLF here. 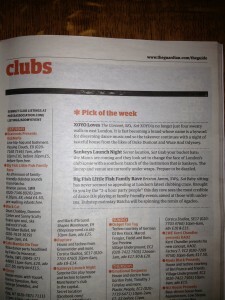 Pick of the week in the Guardian Guide clubs section! Lovely front page on Wandsworth Guardian and online pics here. Blog review 2014 Curious Mum. Blog review London With a Toddler. North London November 2013 launch reviews Stylonylon,GoBabyapp and Kentish Towner. Brixton buzz October review here. 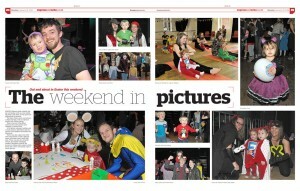 Great review of our first full party including fab photos and a review from 7 year old Roisin in Brixton Buzz. Podcast with Scummy Mummies where Hannah BFLF embarrasses herself with 2 very funny women and there are some awseome renditions of rave classics on a recorder. Good interview with Hannah and Natasha in South London Blog. Mum Friendly review of July’s pre-launch and September. Early radio interview with Hannah Croydon Radio. 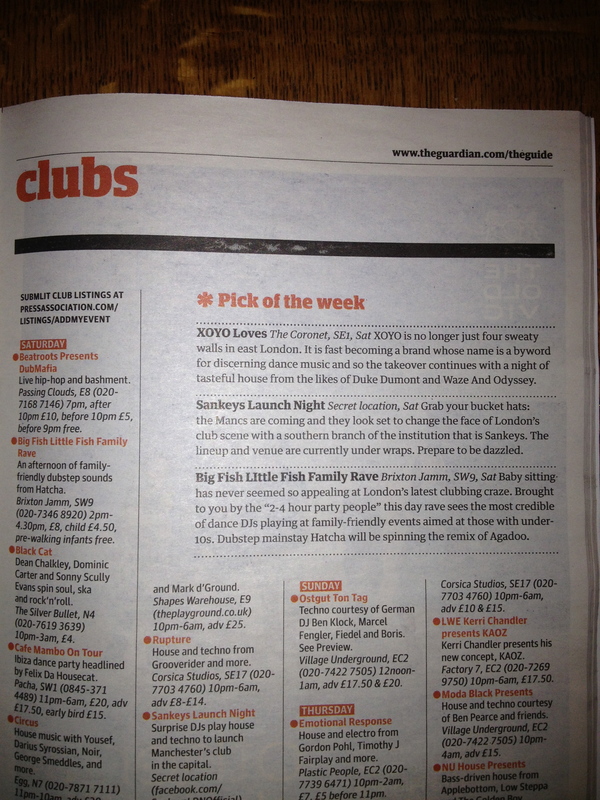 Preview of September party p. 2 Brixton Bugle. Preview/review/interview with Hannah Lambeth Weekender.